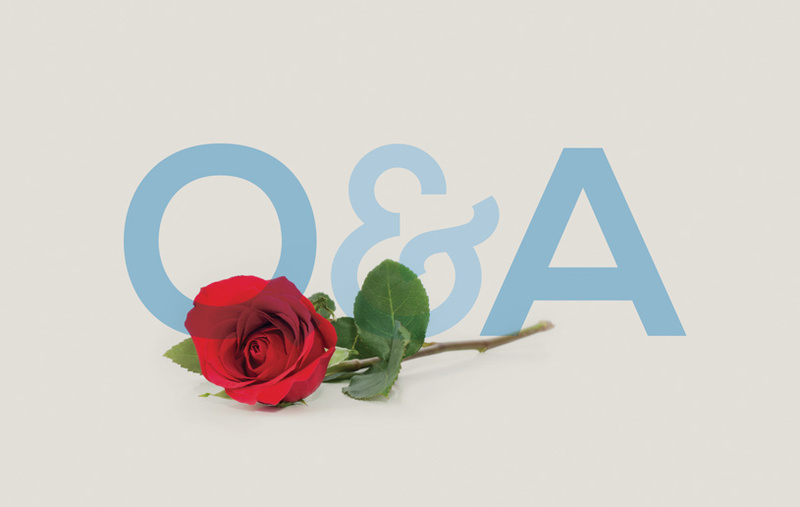 Q & A: Why is Song of Solomon in the Bible? People ask this question because there is no reference to God or the Law in Song of Solomon and it seems explicit in celebrating sexual love. Through the centuries it has been one of the most controversial books in the Bible. Song of Solomon is a unique type of poetic Hebrew literature. It exhibits the literary characteristics of something known as a pastoral love song, which is different from allegory, drama, historical narrative, and parable. Pastoral love songs are a specific type of literature characterized by a longing for an ideal or more innocent world felt to be lost. Perhaps Solomon wrote this book because he was longing for something lost to him—the golden era of his father the shepherd-king. Song of Solomon is an attempt to escape from the present complex realities of Solomon’s world. It is also a love song, which presents truth couched in terms of the human experience of love. The idealized human love of the Song simply provides a vehicle and instance through which to present the pastoral theme of longing. Language and poets have always struggled to communicate the subtleties of love and so this book is full of imagery meant to help the reader enter into the experience. Song of Solomon is the best and greatest of all the songs Solomon wrote. As a lyric it must be approached and read differently from the way we read a narrative or dramatic poem. It focuses on sensuous experience and concludes by commenting on its meaning, thereby making it part of biblical wisdom literature. In biblical terms it is a longing to get back to the garden—to the paradise lost. It expresses this by use of contrasts: country versus king’s court in the city, shepherd versus king, shepherd maiden versus ladies of the harem, simple versus complex, innocence versus evil. Theologically, pastoral literature is about the desire to escape the Fall and regain the paradise that was lost. Another way to put it is we each have an Edenic paradise or millennial state buried in our hearts where there is harmony with nature and men, which we long to recover. There is the sense of the backward glance at what was lost in Eden and in light of the ideals presented in the Song, man is confronted with himself and his situation in life. But there is at the same time, given the context of Scripture, a look and longing forward to a new Eden, which is the kingdom of God. The ideals of this pastoral Song can only be realized fully in God’s kingdom in and through Christ. For those who believe in Him and enter the kingdom the pastoral ideal becomes a positional reality. In Christ we become new creations and are returned positionally to Eden in terms of fellowship with God. Furthermore for the believer, there is a greater and actual realization of this ideal at the second coming of Christ. At that point the positional becomes reality and the believer will actually be in a better country—a heavenly city or millennial paradise. We can also apply the message of the Song in another way. In it we are presented with idealized country love in contrast to shallow court flirtations. We come to realize that real love can and will only become a reality in the kingdom of God whose ethic is one of love. The New Testament expands on this in numerous places with greater applications to life besides love between a man and woman (Ephesians 5, Romans 12, Matthew 5–7) and is aptly summed up with the exhortation to love God and others supremely (Matthew 22:37–38).